What is egg tray production line? Commonly speaking, the machine is used to make egg trays to place eggs. 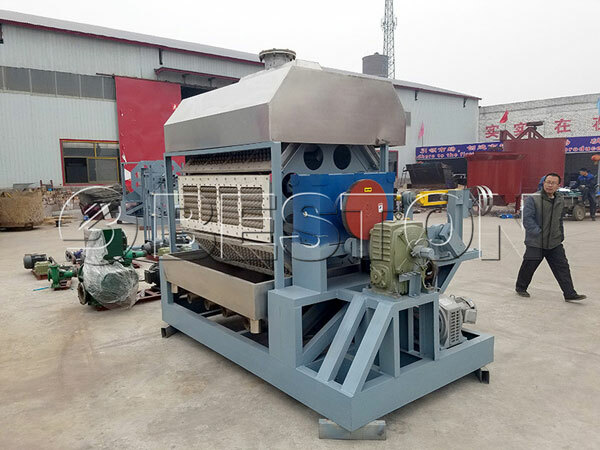 As one of professional egg tray machine manufacturers, we would like to discuss the development prospect of the machine with you. According to survey, egg tray machine has bright development prospect. There are many reasons. Many people may want to know the reasons. Here, you can find them. Environment friendly: the end product of egg tray machine is paper egg trays. To comply with the theme of eco-friendly, paper egg trays are taking the place of plastic egg trays. Large demand for egg trays: with the development of economy and transportation, in order to satisfy people’s daily demand, eggs are transported from one place to another place. Meanwhile, in home, we would like to store the eggs with egg trays. Egg trays can protect eggs from crash. Therefore, more and more egg trays are needed. We Beston egg tray machine can make 1000-7500pcs egg trays per hour. Cheap raw materials for making egg trays: we can use recycle paper to make egg trays. Recycle paper can be collected easily and is cheap. Then, the cost of making egg trays can be reduced greatly. You can make great benefits from this business. The egg tray machine has bright development prospect. If your want to buy the machine, leave your message or send us an email. 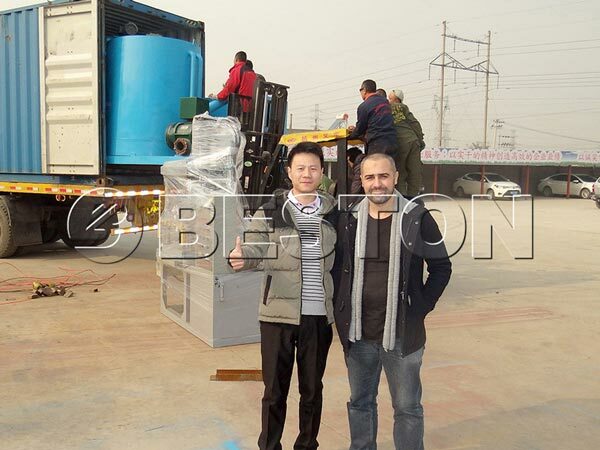 We Beston Machinery exported various of egg tray machines to many countries. All of our customers speak highly of our machine and service. Please be assured to order the machine from our factory.